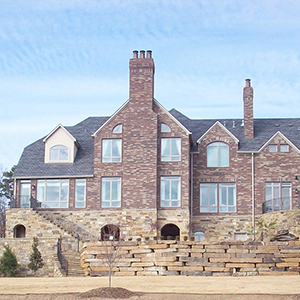 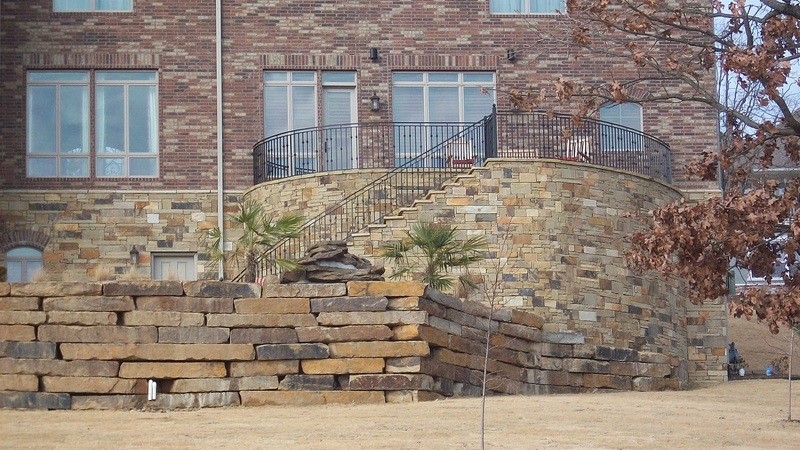 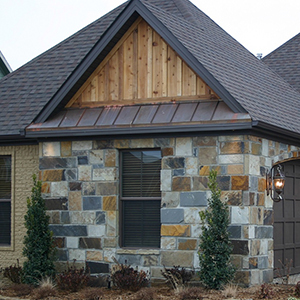 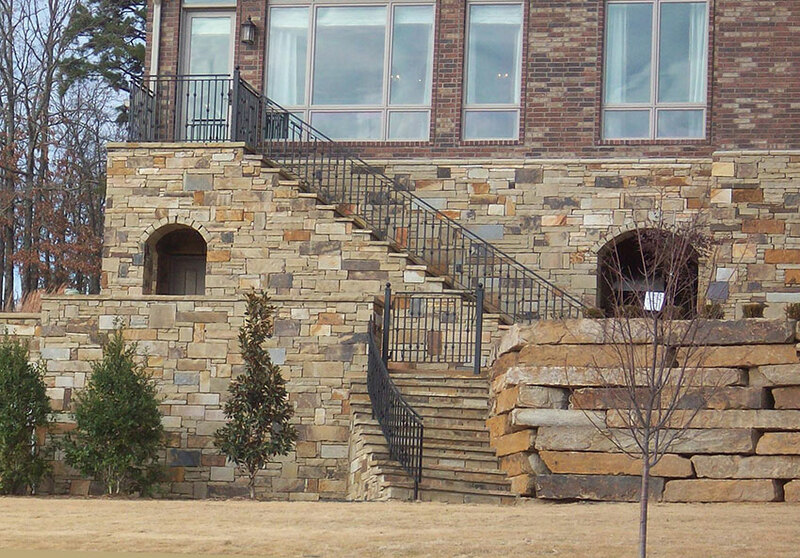 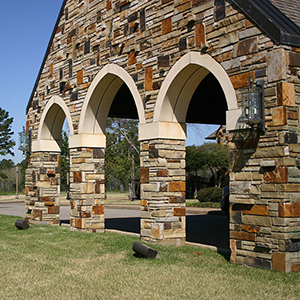 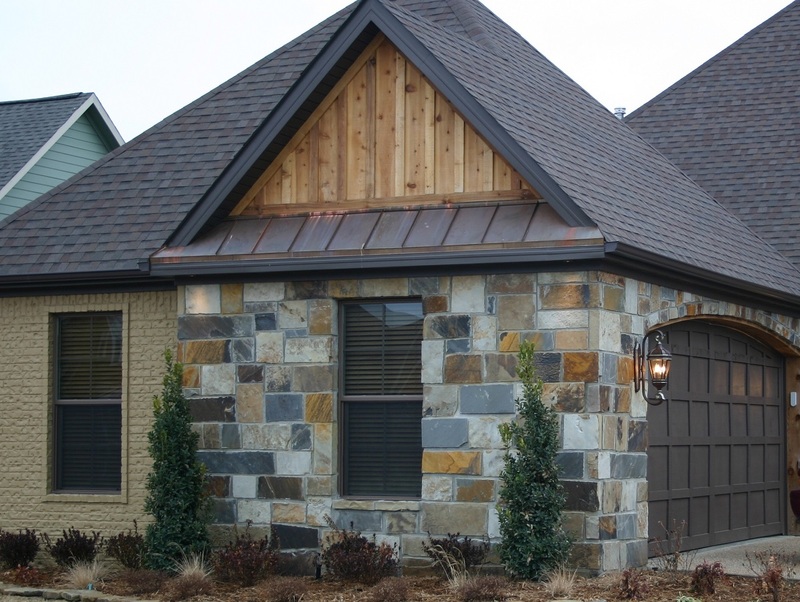 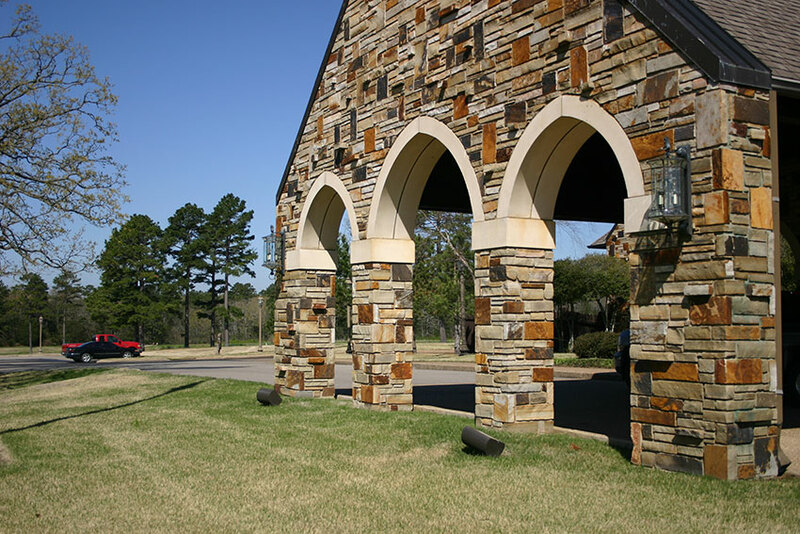 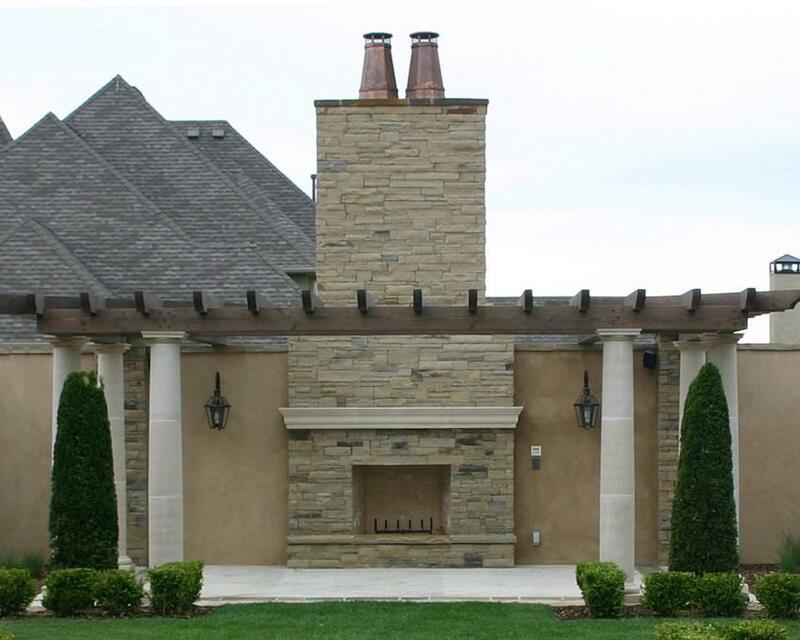 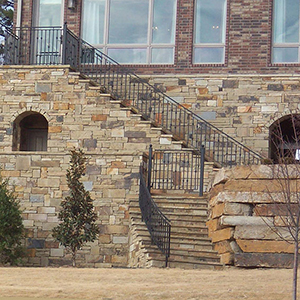 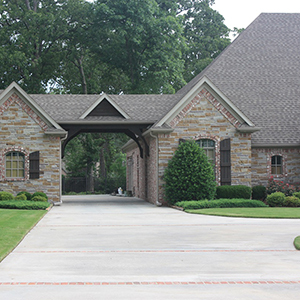 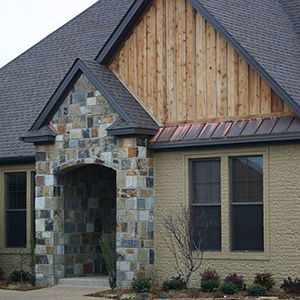 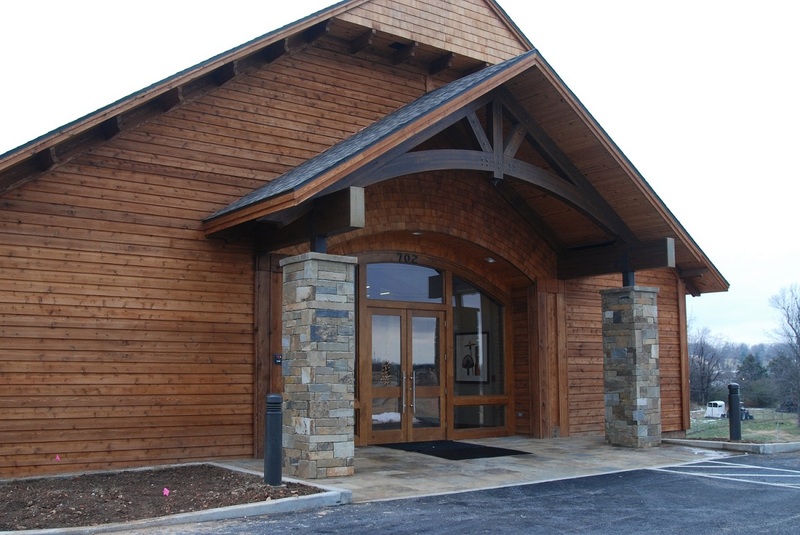 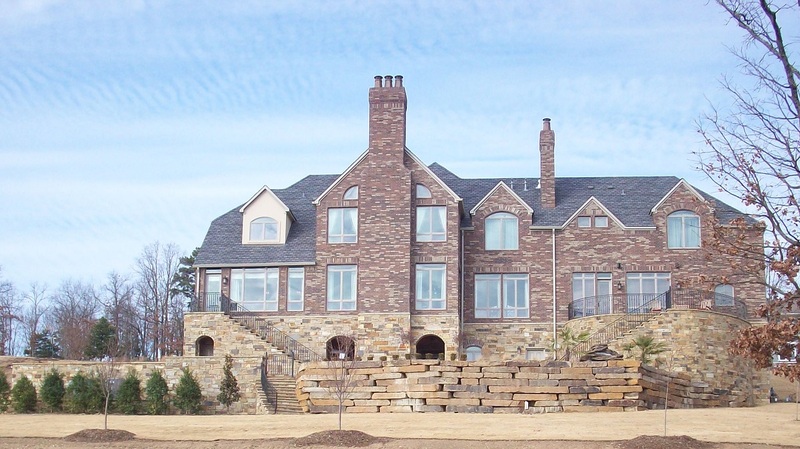 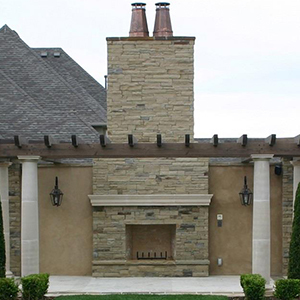 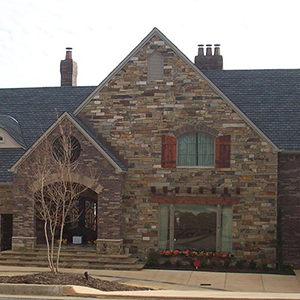 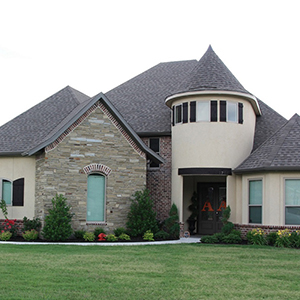 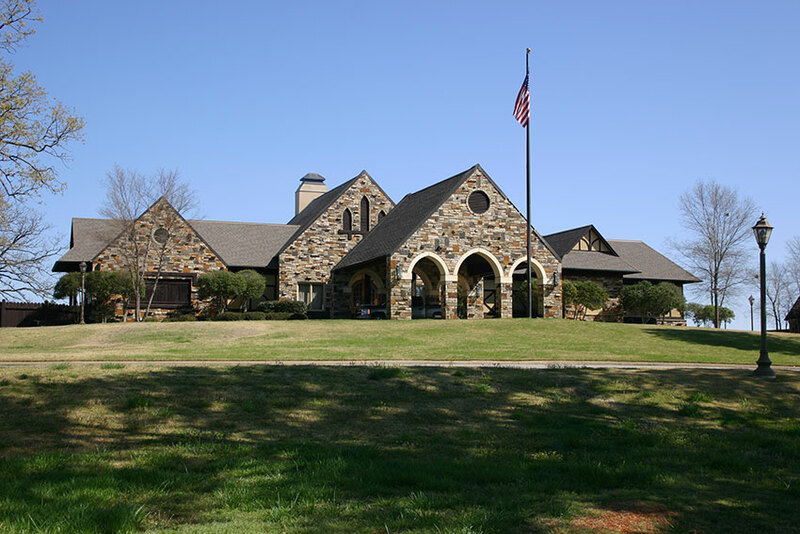 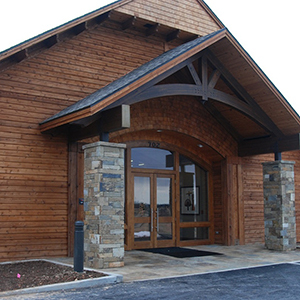 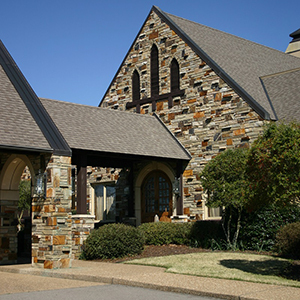 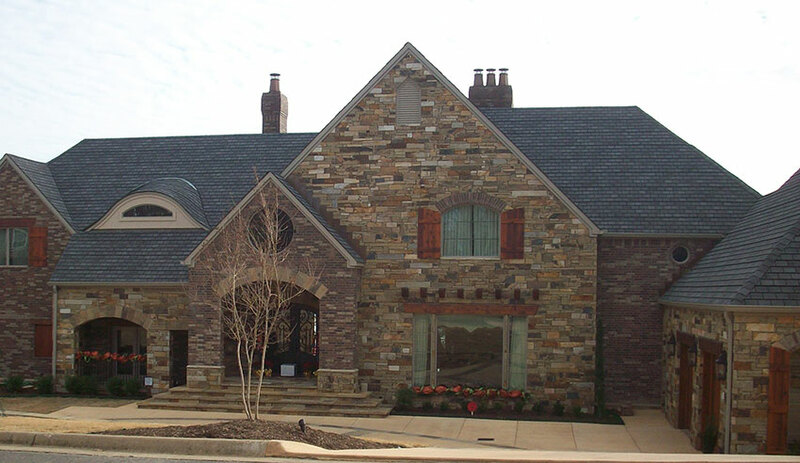 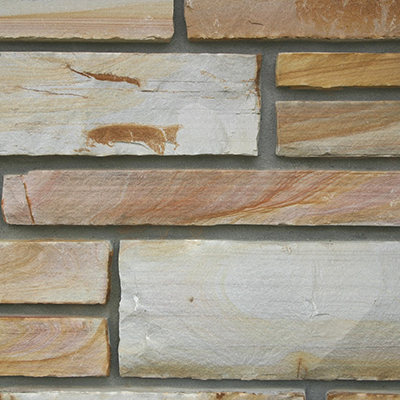 You can create your very own custom, unique look by mixing any of our stone varieties to give your project that “one of a kind” appeal. 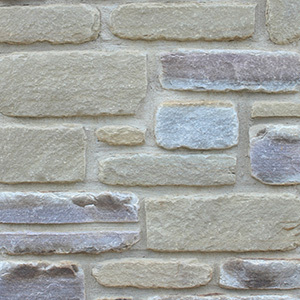 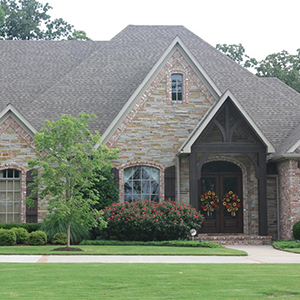 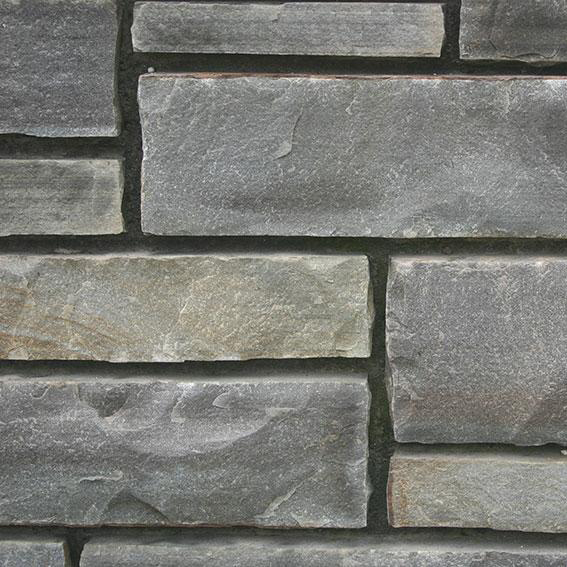 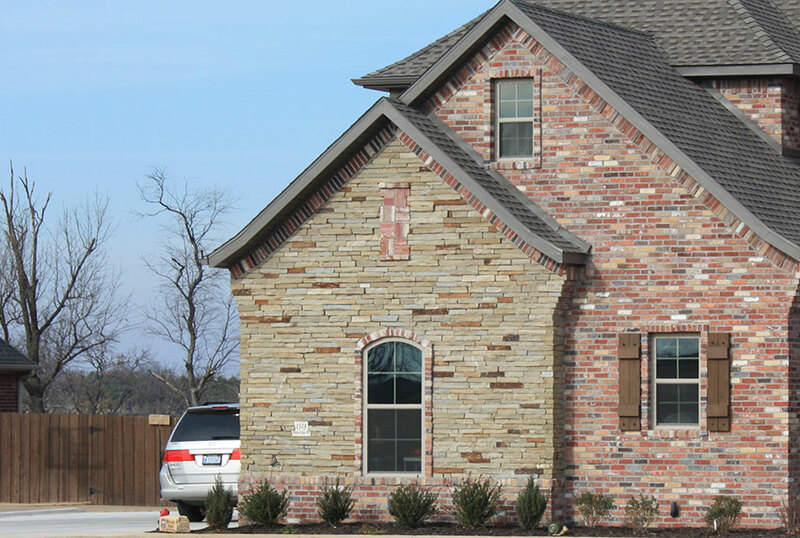 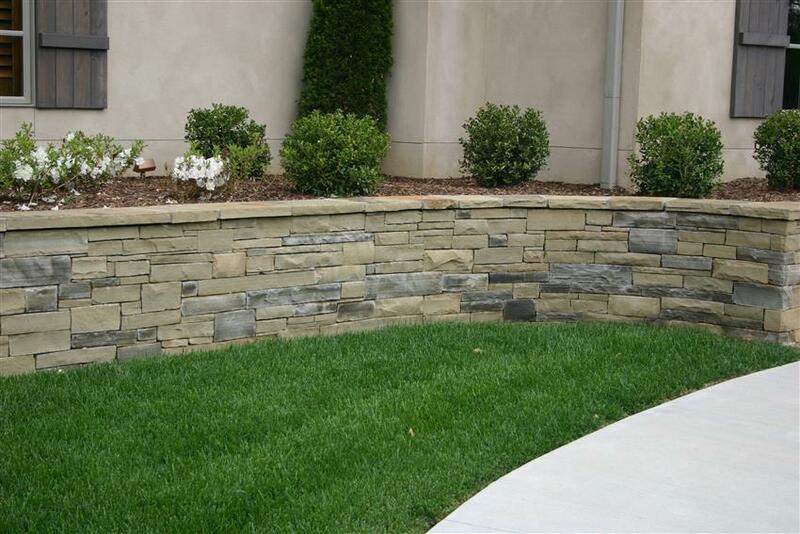 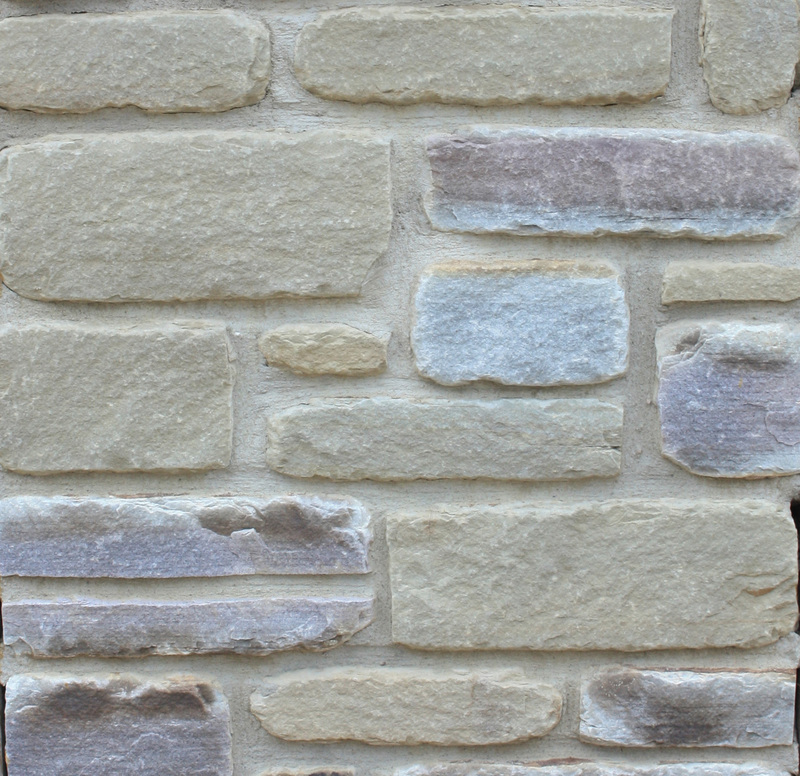 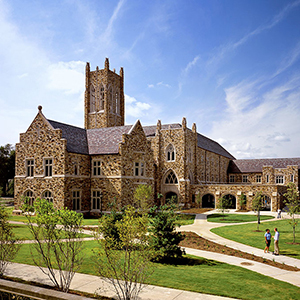 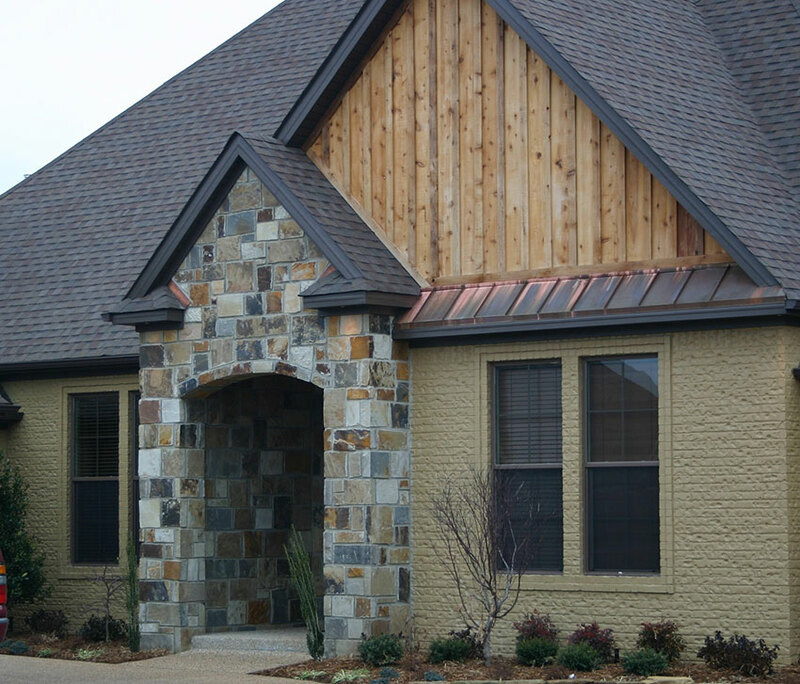 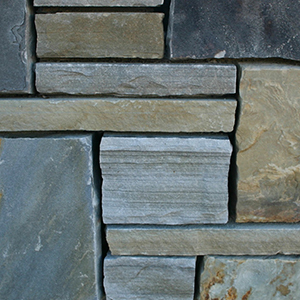 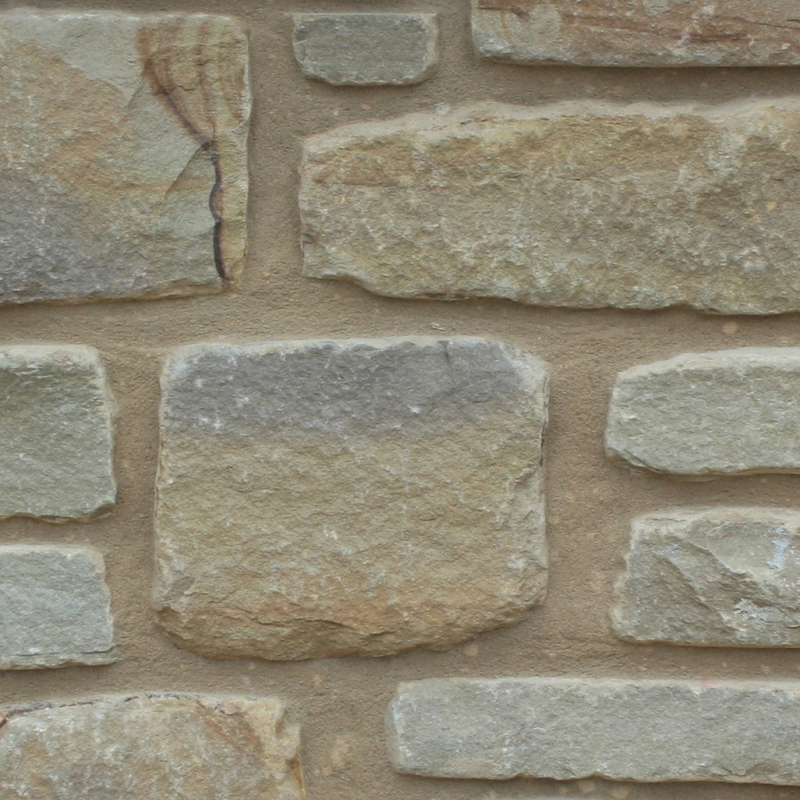 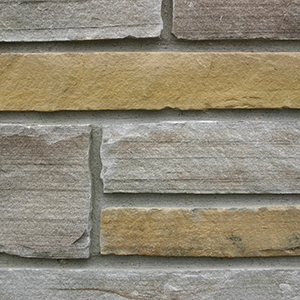 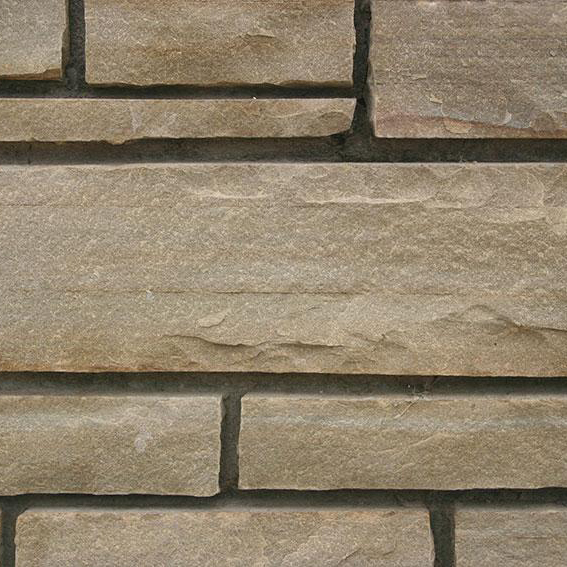 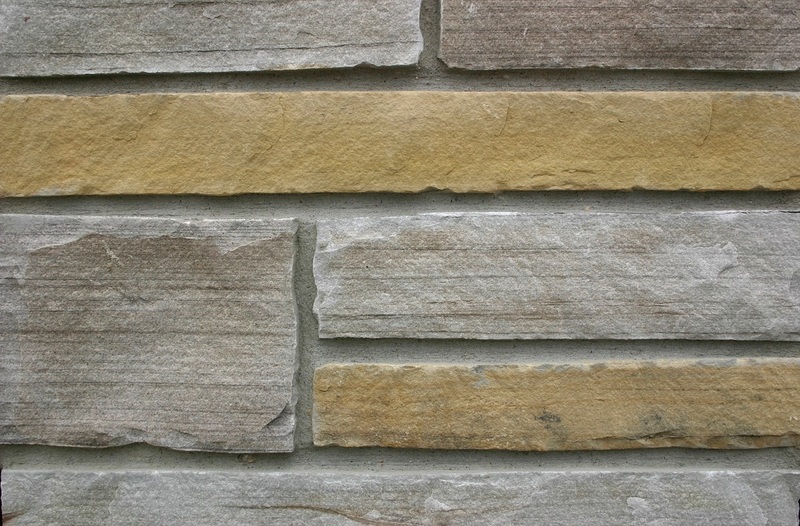 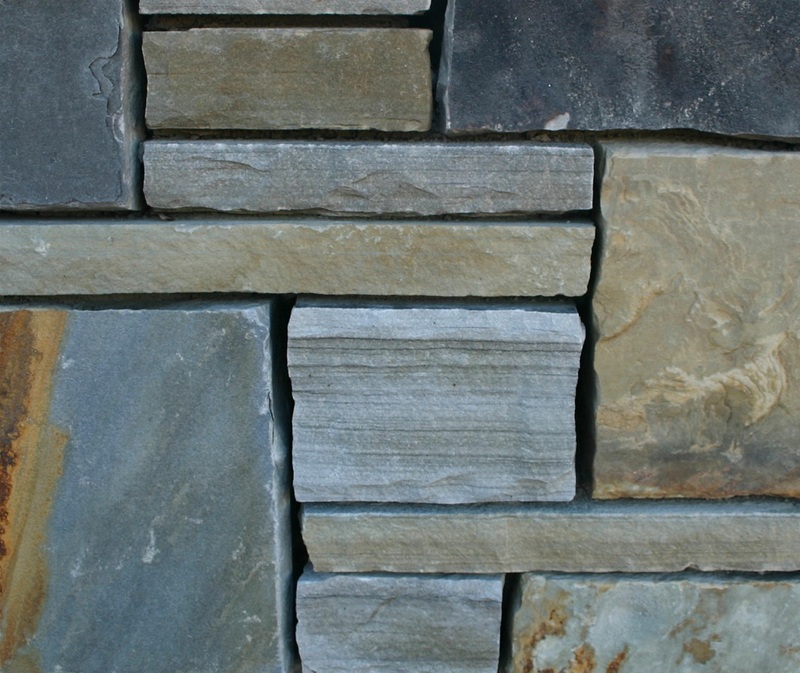 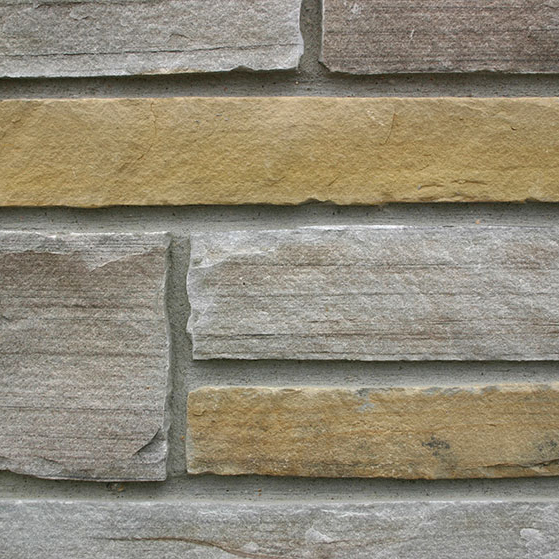 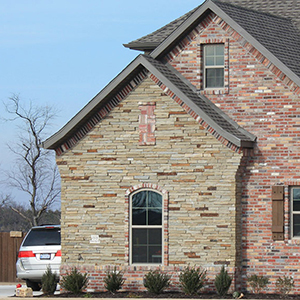 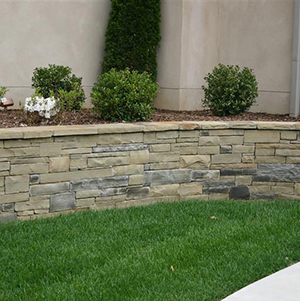 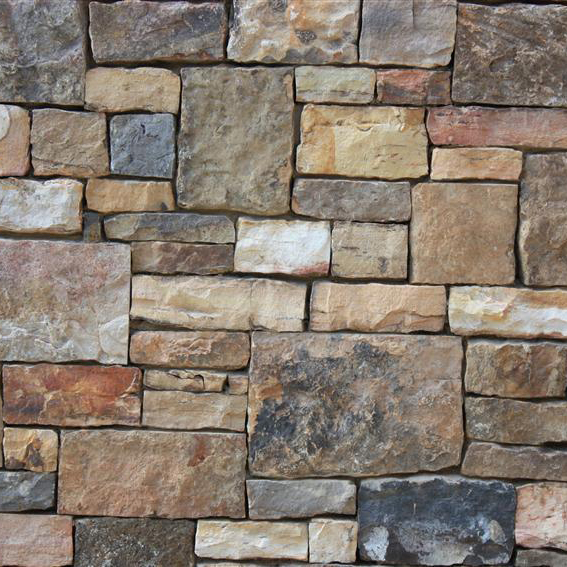 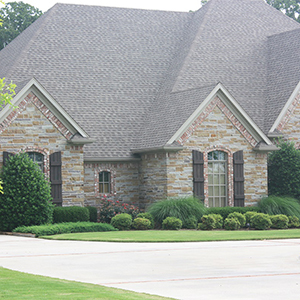 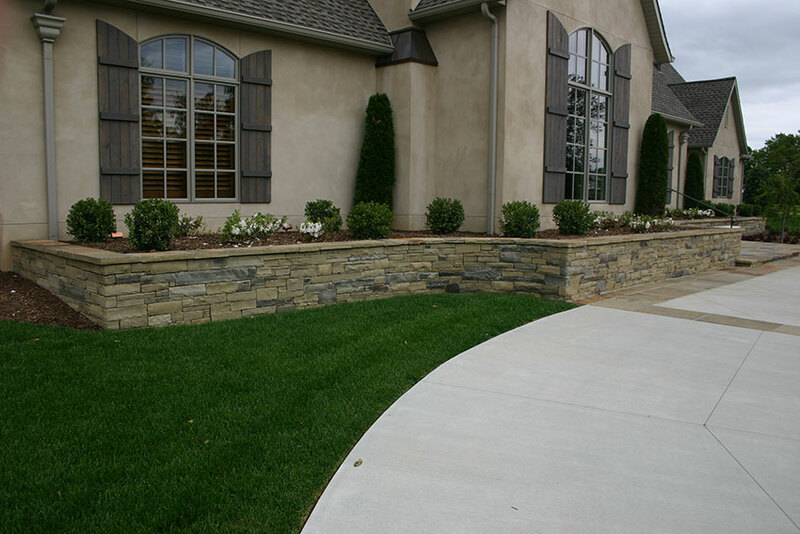 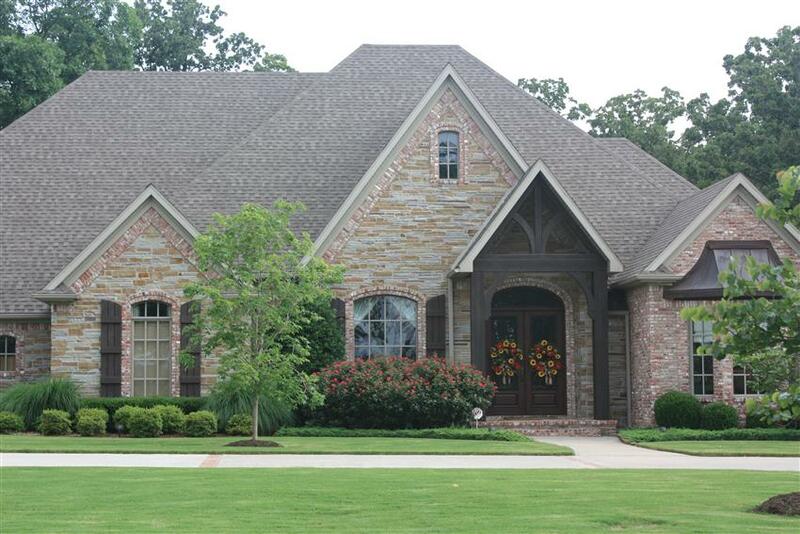 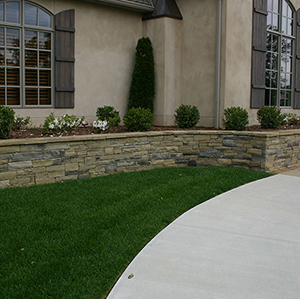 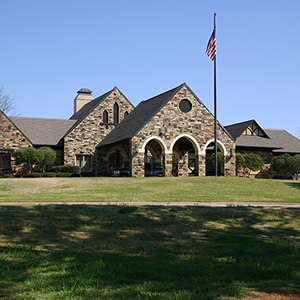 This can be achieved by selecting two or more stone colors. 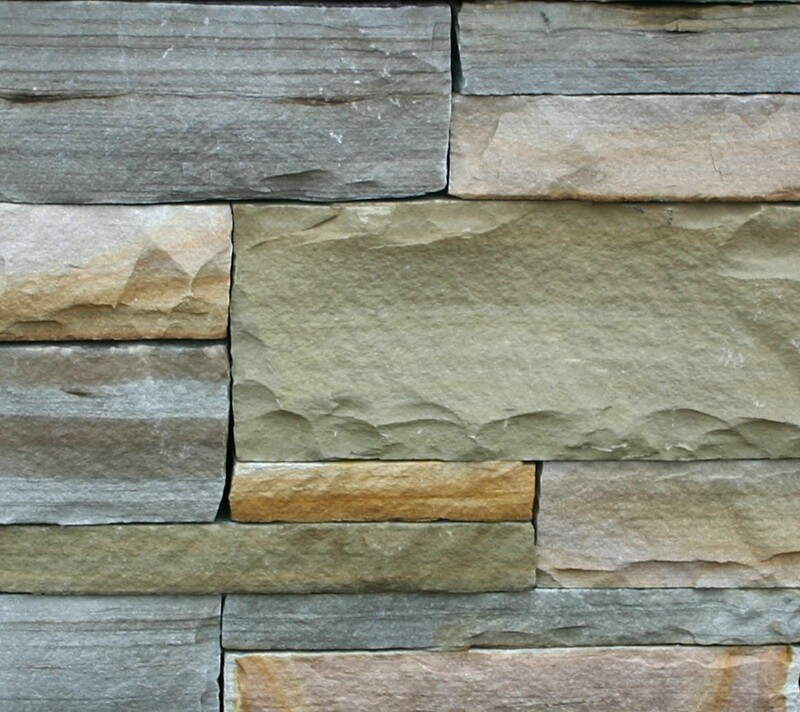 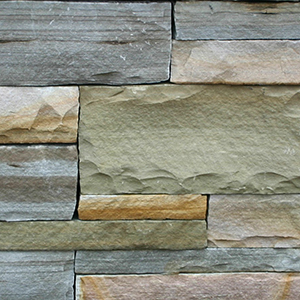 You can still choose cut or chopped stone, and you still have the choice of quarry run, tumbled, thin veneer, flagstone and landscape stones.